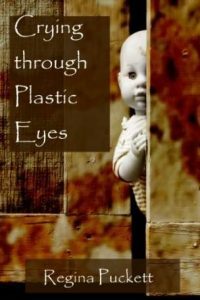 Crying Through Plastic Eyes | Narration by George! What do you get when you add a messy divorce, a room filled with creepy dolls and a six year old? You get two days of living in hell. This short novella starts very matter-of-factly, but quickly takes off into the realm of horror.